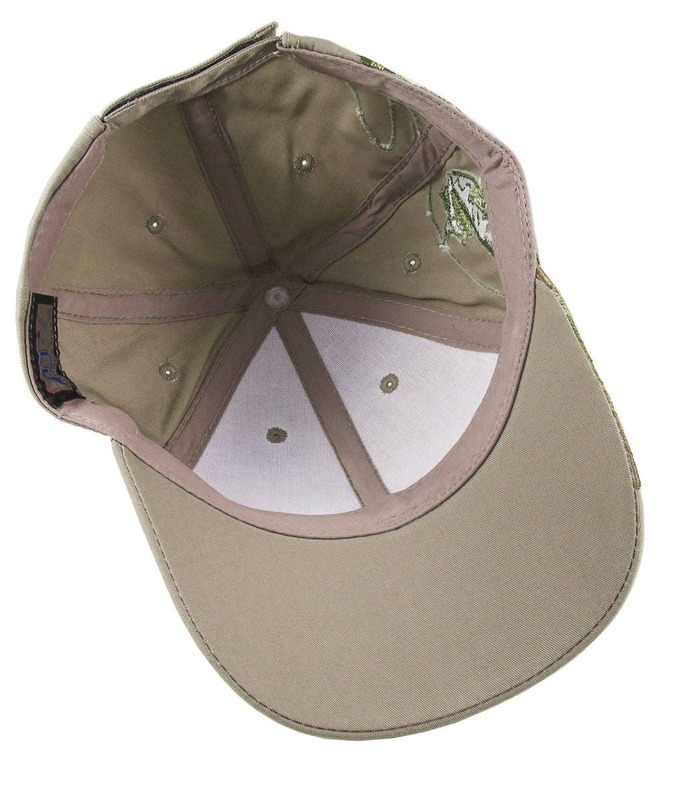 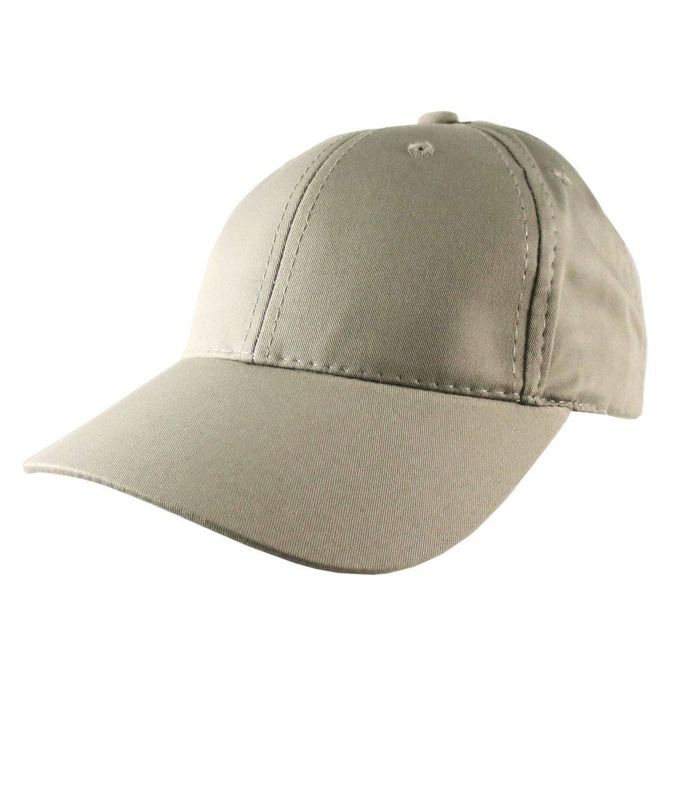 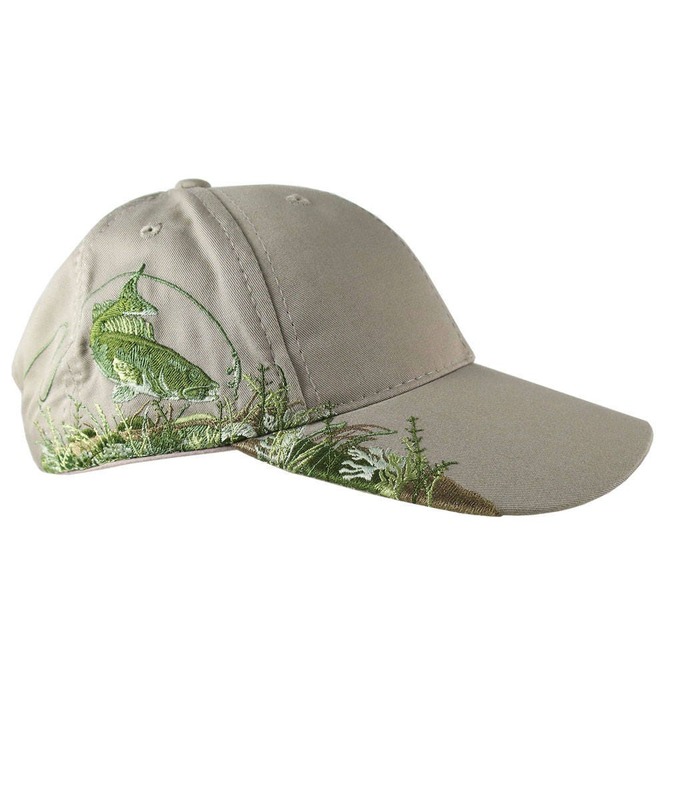 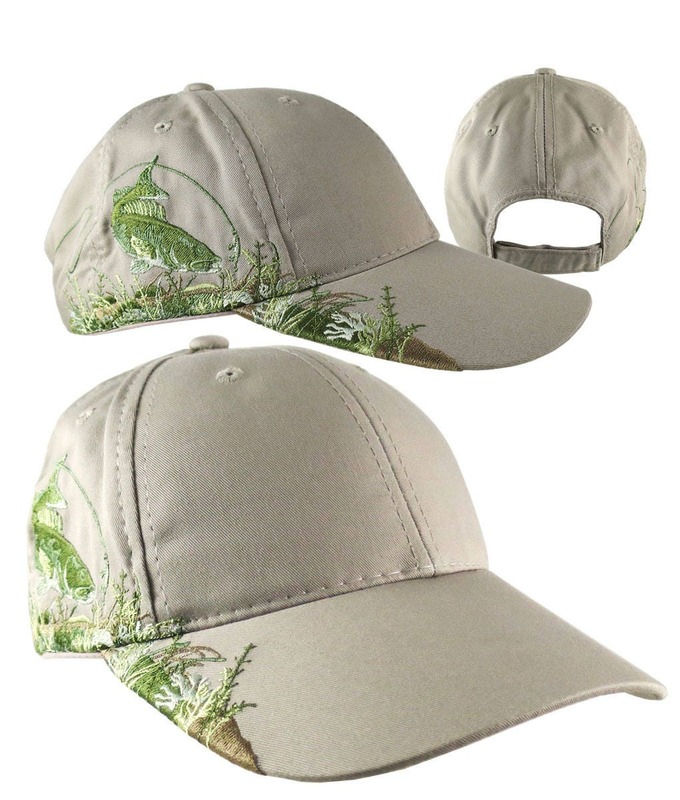 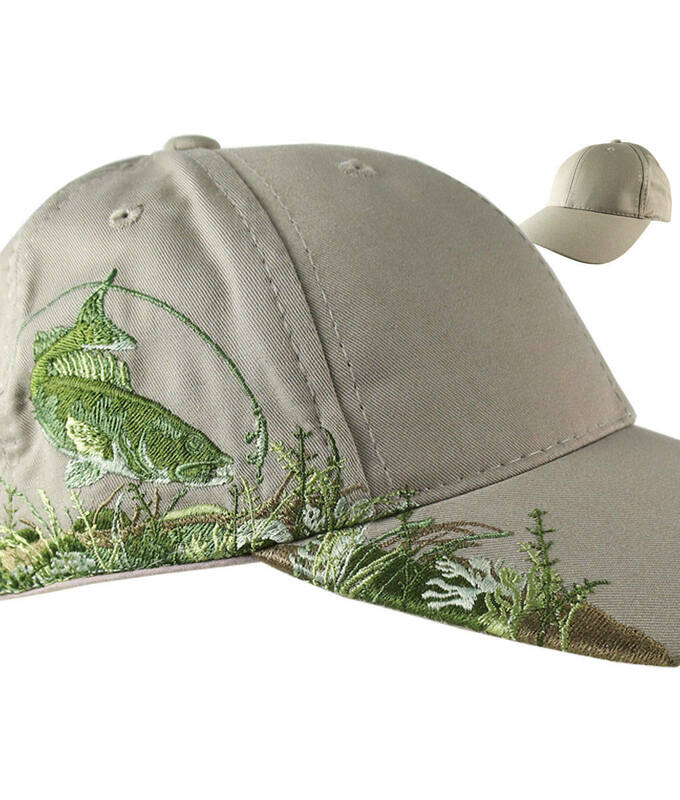 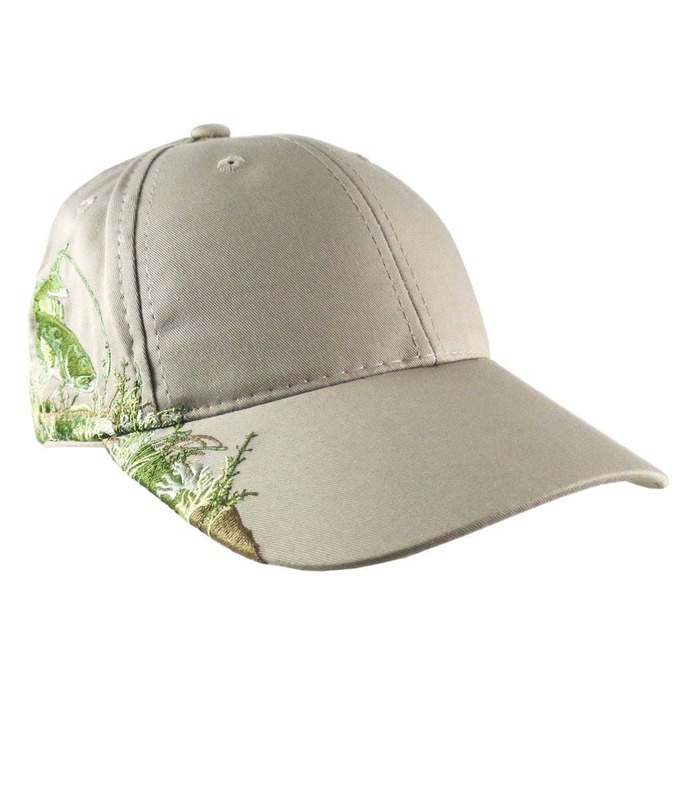 A great outdoors, wildlife, adventure, fishing stylish classic adjustable baseball cap featuring an intricate Walleye embroidery scenic design. 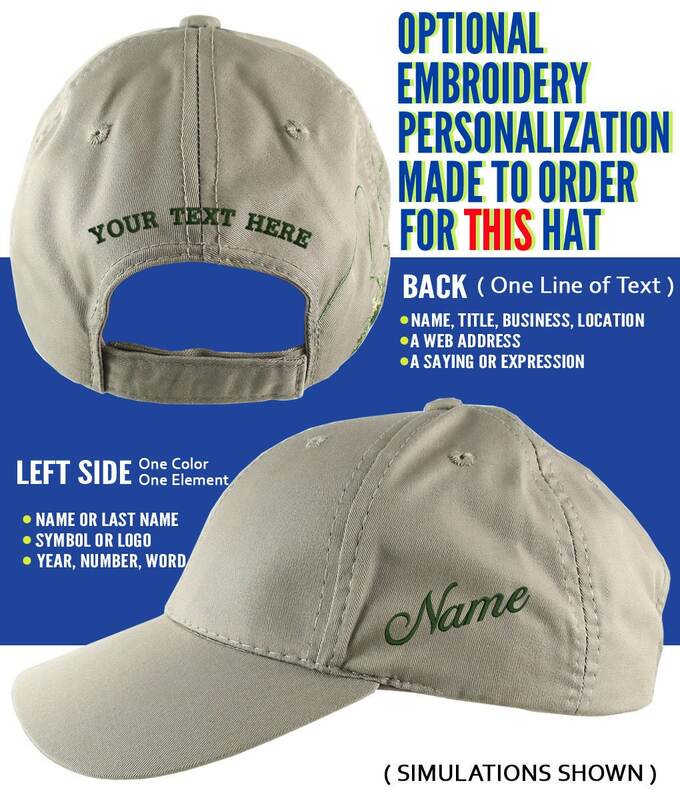 This hat comes with your choice of a custom or personalized front embroidery; 12 styles to choose from. 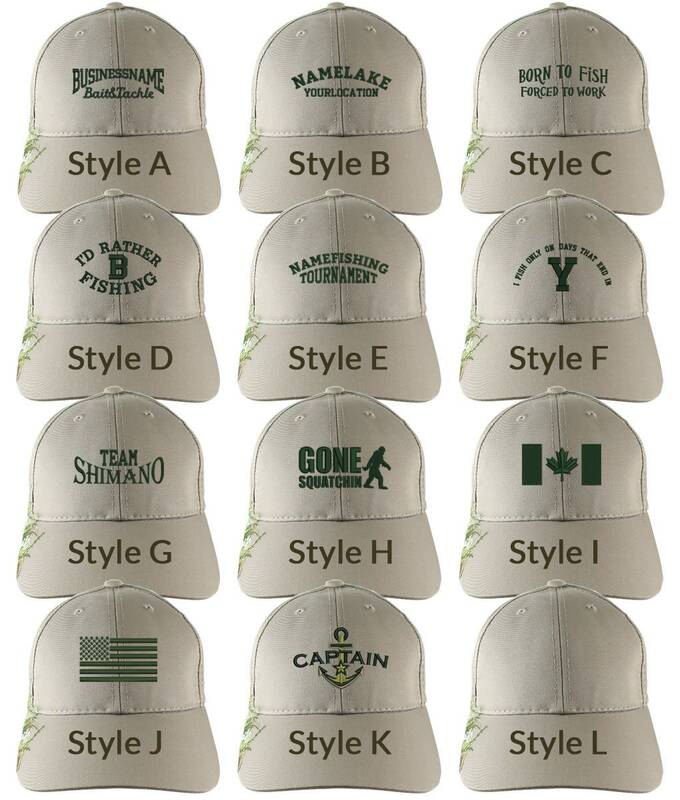 You can also have this hat personalized on the left side and/or on the back for an additional fee. 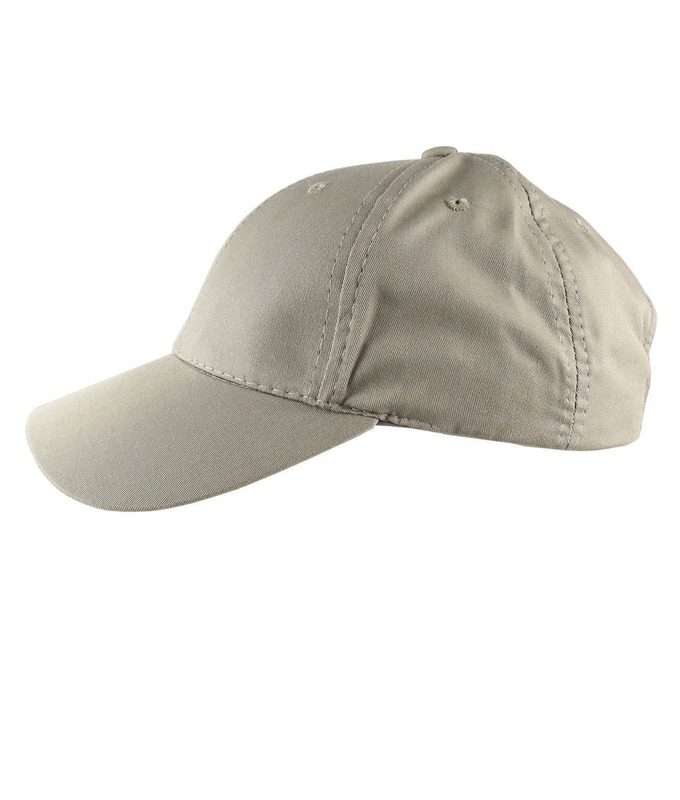 This was a gift for Father’s Day to my dad and he loved it. 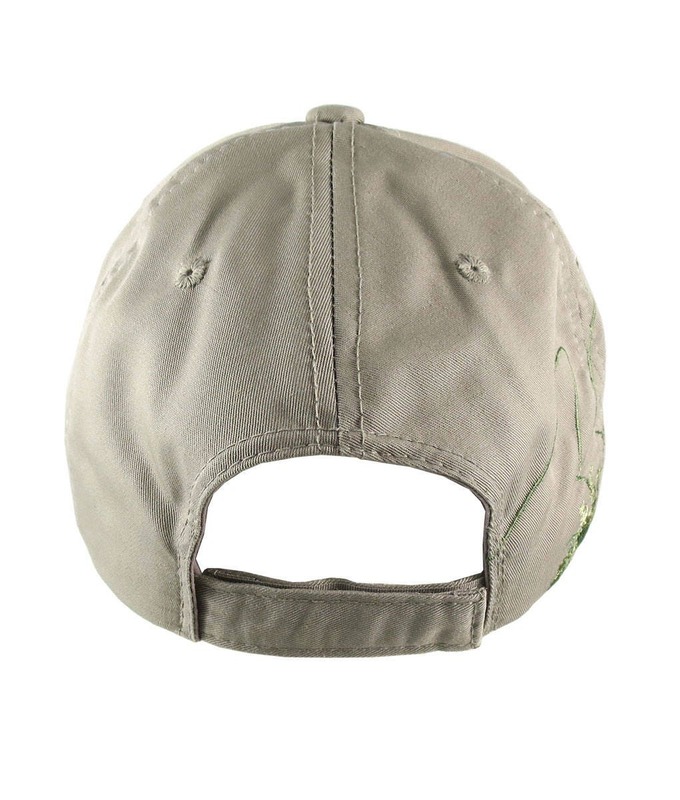 The shipping was a couple days longer than quoted but it wasn’t a big deal since he was getting it after the holiday anyway but maybe keep this in mind if you’re in a time crunch.